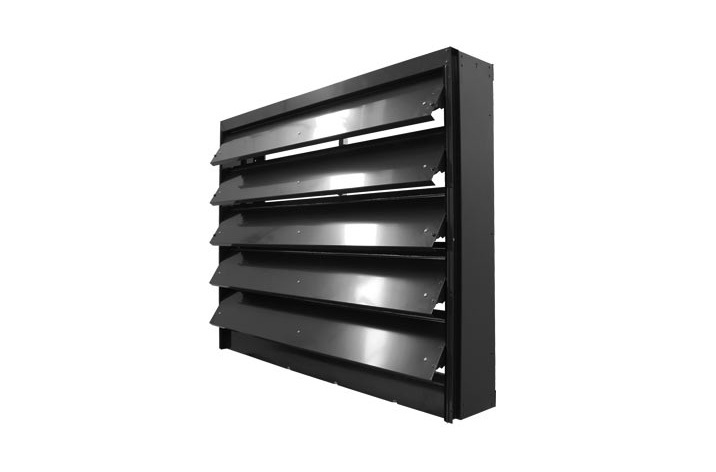 Description: We can supply the Wall Opensky Louvred Smoke Ventilator, a cost effective and energy efficient natural and smoke ventilator for use as Smoke & Heat Exhaust Ventilation (SHEV). Complies with the latest regulations and we can issue a copy of the test certificate upon request. The louvred smoke ventilators are sold sized at 1.0sqm for staircases or 1.5sqm for head of shaft ventilation, and can be fitted with perspex blades to allow natural light into the stairwell.